Photo credit to Alex Pacheco/IPC. Graphics by International Polo Academy. The beginning of the third round in the USPA Gold Cup® started with a match-up of undefeated teams with Las Monjitas claiming the 10-7 victory over Stable Door Polo, followed by a crucial must-win game that saw Park Place defeat La Indiana 9-7, finished by the feature game of the week on the U.S. Polo Assn. Field 1, where Cessna Polo Team defeated Iconica 10-8. 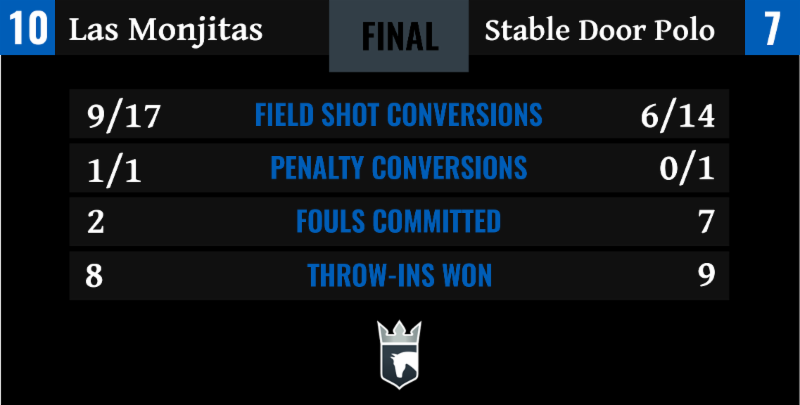 Play began with a quick, running game between Las Monjitas and Stable Door Polo with just nine fouls throughout the game. With few whistles, Hilario Ulloa shined in open play, excelling in space to lead the game with eight shots. An even first chukker saw Stable Door Polo maintain their one-goal lead on handicap, but a dominant 5-0 second chukker for Las Monjitas, led by three field goals from Ulloa gave them a commanding four-goal lead. 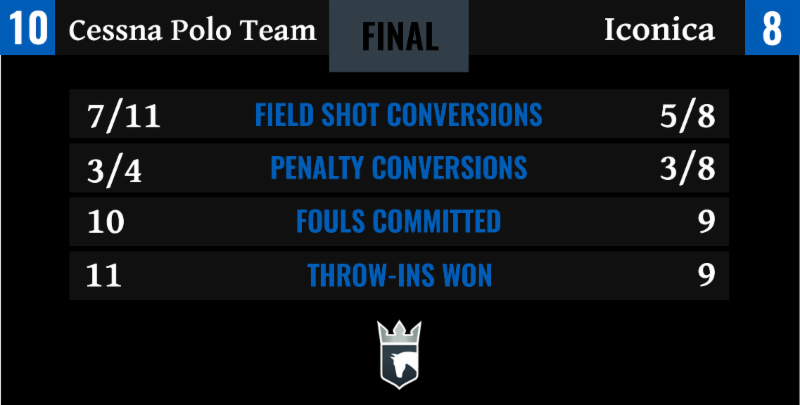 Stable Door Polo struggled to generate offense against the organized Las Monjitas defence, producing just five shots to trail 7-3 at halftime. Las Monjitas continued to excel in open play, providing a disciplined team effort that kept Stable Door Polo off the penalty line. Over the fourth and fifth chukkers, Stable Door Polo needed to reduce the deficit, but converted just 1 of 6 shots over that span to see their deficit increase to six with just one chukker remaining. Victorino Ruiz Jorba and Santiago Toccalino came out firing in the sixth chukker as Stable Door Polo looked to make a comeback, but three unanswered goals only pulled them within three, with Las Monjitas claiming the 10-7 victory to finish first in Bracket 2. With the loss, Stable Door Polo still advances to the semi-finals as the second team in the bracket. A high-pressure game between La Indiana and Park Place broke out with both teams holding an 0-1 record and needing a win to improve their chances to qualify for the quarter-finals. A low-scoring affair saw neither team able to break out and string together multiple goals as possession changed hands constantly. The defensive game produced just three combined field goals over the opening three chukkers, with La Indiana claiming the narrow 3-2 advantage at halftime, led by two goals from Facundo Obregon. The style of play left spectators anticipating a close finish that would ultimately come down to the final minutes. 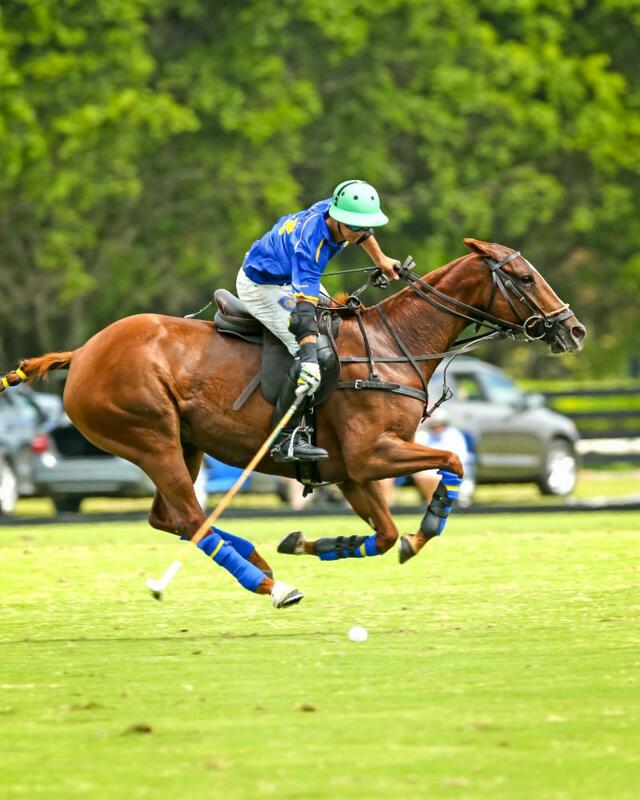 Substituting for Tommy Collingwood, Lucas Diaz Alberdi had a strong game for Park Place on both sides of the ball and his third goal of the game in the fifth chukker restored the tie at 5-5, leaving the outcome to the final chukker. 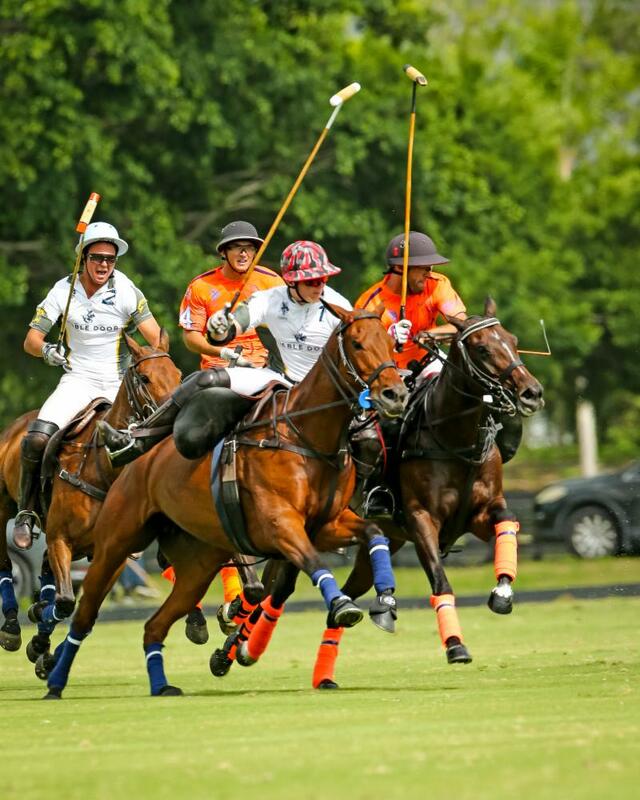 Scoring for both sides came to life in the sixth chukker, with Park Place’s Juan Britos converting two penalties to begin the chukker and give Park Place the two-goal advantage. A double-yellow for Facundo Obregon gave Park Place the opening the needed, with Alberdi adding two more field goals to secure the victory for Park Place and capture their first win. The final game of the day featured a controlled match in front of the grandstand with Iconica already securing the #1 seed in Bracket 3, while Cessna was already eliminated from the quarter-finals. The back-line duo of Ignatius Du Plessis and Matias Magrini were seeking to build chemistry in their second game together for Iconica, while Felipe Marques and Ezequiel Martinez Ferrario had impressive showings for Cessna. Jumping on loose ball turnovers, Cessna grabbed a quick 2-0 lead, and held their lead from start to finish. 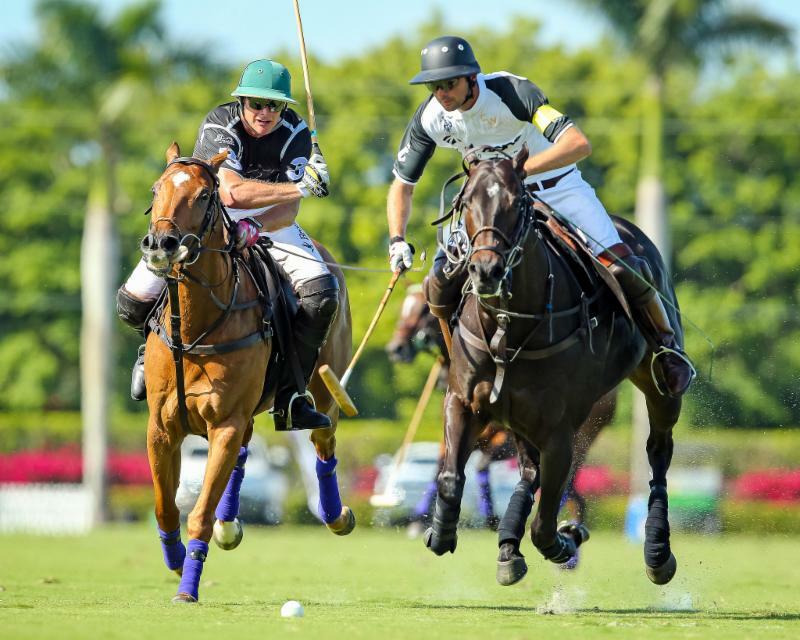 The duo of Marquez and Ferrario were dynamic, combining for five goals in first half gaive Cessna the 5-4 lead, while their defense was also crucial in containing Peke Gonzalez, who was limited to just one goal through three chukkers. 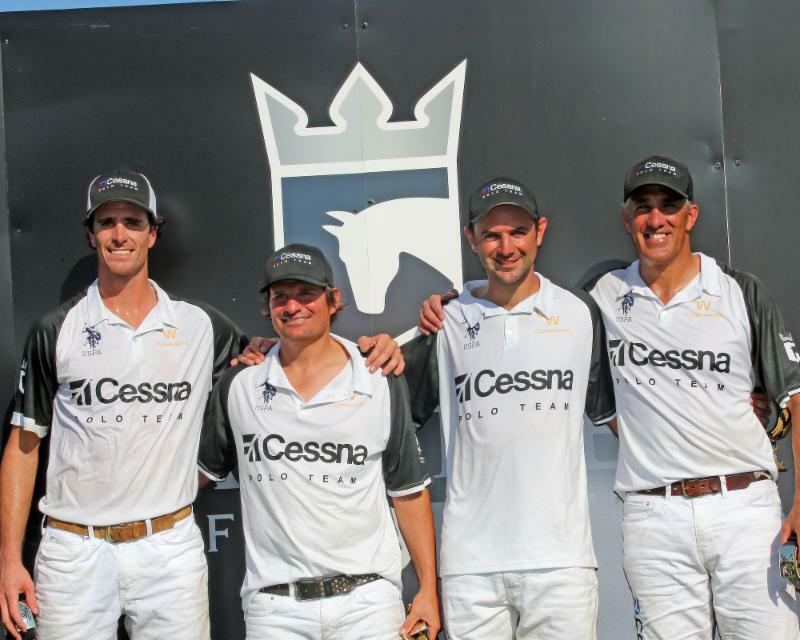 Iconica was held off the scoreboard in the fourth chukker as their deficit grew to three after Marquez and Ferrario continued to provide the offensive punch of Cessna with a goal each. Cessna remained in control, but Peke Gonzalez gave them a bit of a scare, coming alive in the second half with three goals. However, with the position of both teams already secured, Cessna was able to maintain their lead, claiming their first victory of the tournament in the 10-8 win. MVP was claimed by Eqequiel Martinez Ferrario, who also captured Best Playing Pony for Garota, a 9-year old Thoroughbred. Click here for the latest tournament standings.